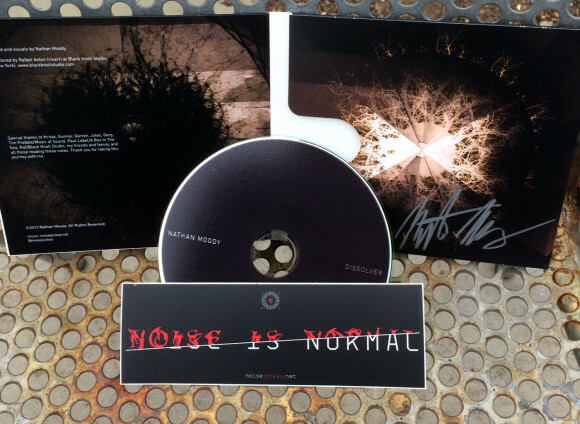 Noise Jockey » Blog Archive » Limited Edition CDs are here! Limited Edition CDs are here! Just a quick announcement that my latest album, Dissolver, is now available as a limited-edition CD, hand-signed, hand-numbered, with an exclusive limited edition sticker. This run of 100 won’t last long, and when it’s gone, that’s it. Nab you one today, son! More details here.